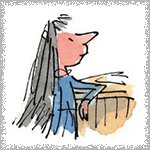 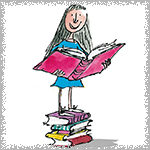 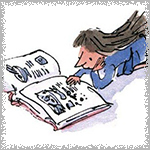 Matilda is a lovely story written by Roald Dahl about an extraordinary girl in a horrid family. 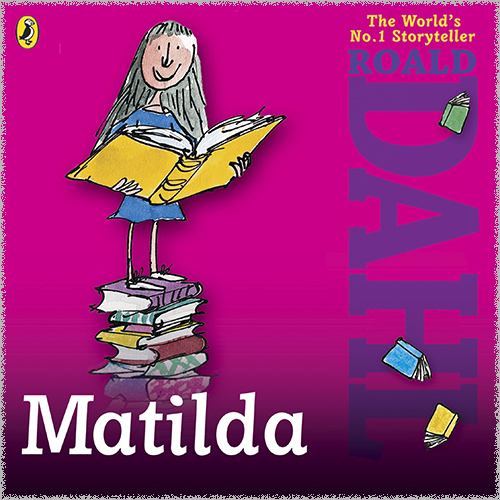 Matilda is a girl ignored by her family, as a result her intellect and talents go unnoticed until she enters the school system... She grows close to her teacher Miss Honey and learns to avoid the principal, Miss Trunchbull. 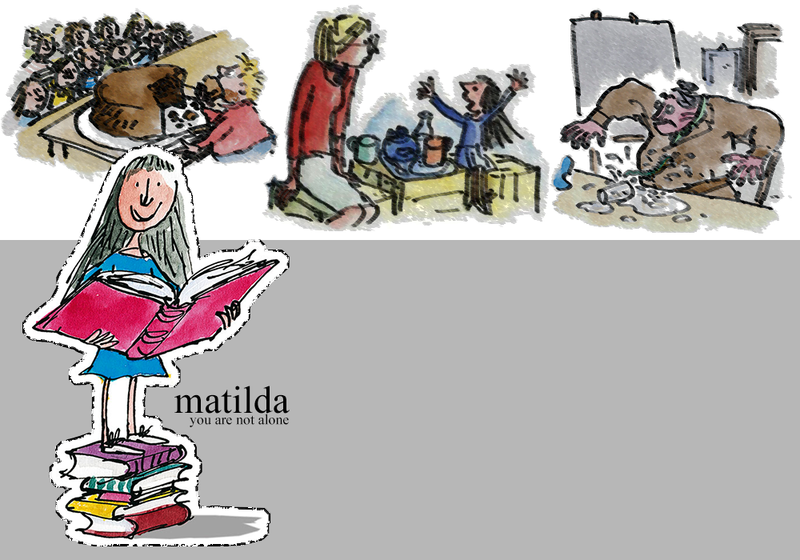 Matilda is a wonderful tale of how you can overcome struggles and find solace in your talents if you only believe in yourself.